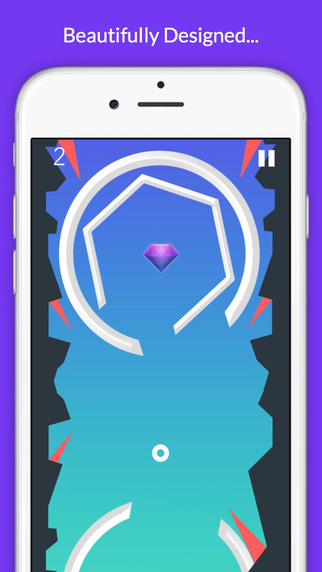 Tap your way through the spinning shapes and obstacles and collect as many diamonds as you can!. Keep pushing to Escape! 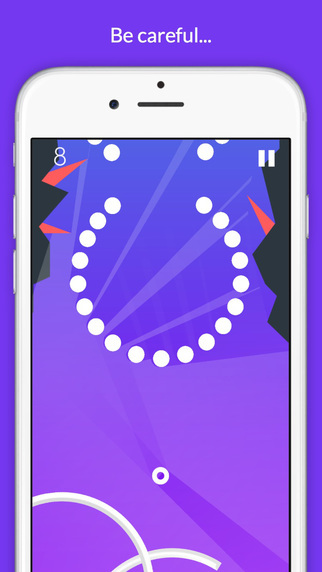 Tap anywhere on the screen to begin. 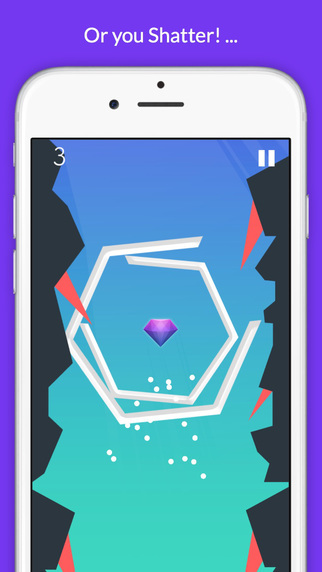 Avoid the Obstacles and collect and many diamonds as possible! • Simple one touch play! 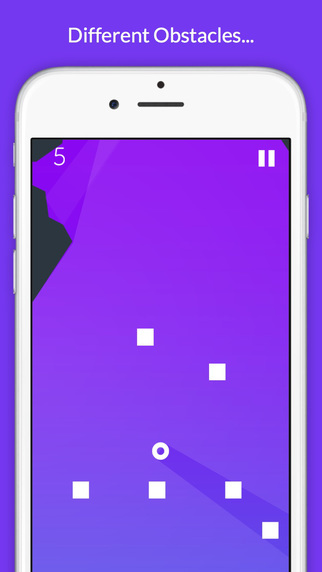 • Beautiful Minimal Free Game! • Best way to kill boredom! 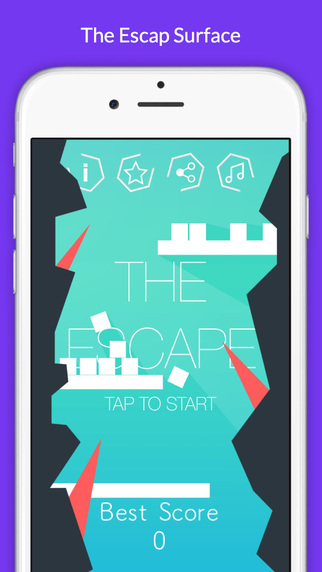 Make your best score and challenge your friends! Let’s see how good you are!